ALL RIGHTS RESERVED. 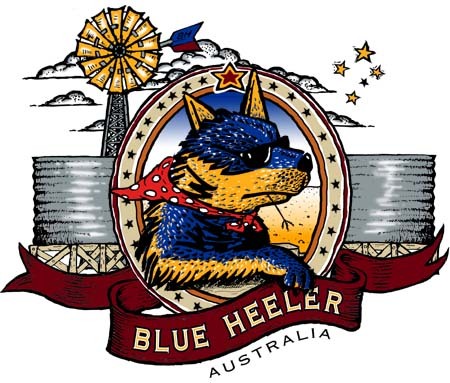 BLUEHEELER BRAND AUSTRALIA. COPYRIGHT 1999.